Welcome to Redwood Square Apartments. We have an optimized screen reader version of this site available. 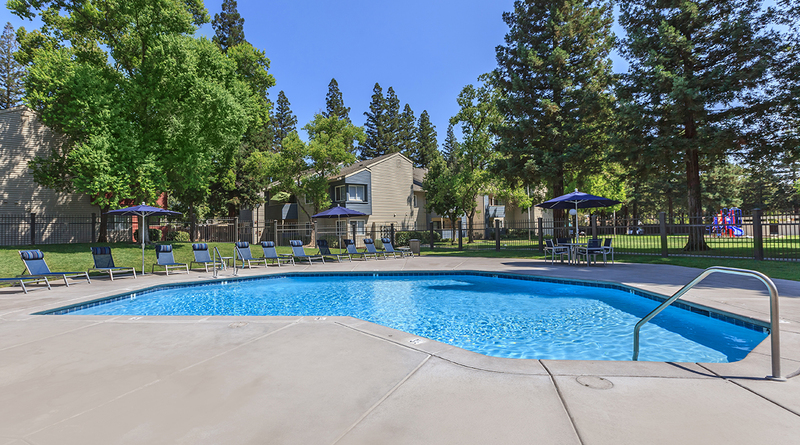 Thank you for sharing Redwood Square Apartments's community website!